Hu Shuli is the founding editor of Caijing, China’s leading finance and economics magazine. Ms. Hu started Caijing in April 1998. Under her leadership, Caijing has become one of China’s most respected business publications. Internationally recognized for her work in journalism, Ms. Hu was selected as one of BusinessWeek’s “50 Stars of Asia” in 2001 and named “International Editor of the Year” by the World Press Review in 2003. 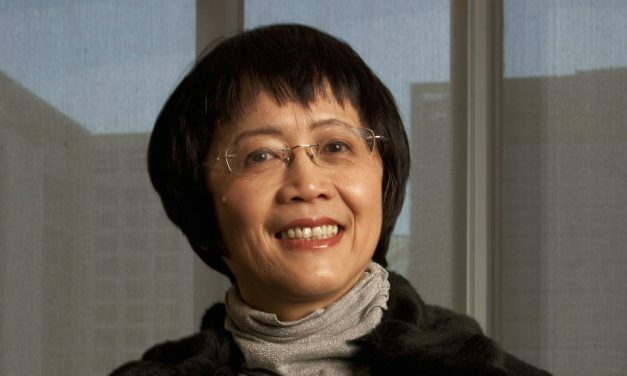 Ms. Hu was also recommended as the most powerful commentators in China by Financial Times in 2006. The Wall Street Journal listed her as one of the “Ten Women to Watch in Asia”. She was the winner of 2007 Louis Lyons Award for Conscience and Integrity in Journalism by Nieman Foundation at Harvard University. As a press conference yesterday, Premier Wen Jiabao made two mentions of the Party's 1981 "Resolution" on the Cultural Revolution. This marks an important event for China as it looks to the future, writes Hu Shuli. As Hu Jintao visits the U.S., Hu Shuli argues that this important bilateral relationship hinges on more open exchange at the top. Capitalizing on Wen Jiabao's call to deepen political reform, Hu Shuli argues that political reform can no longer be delayed in China.